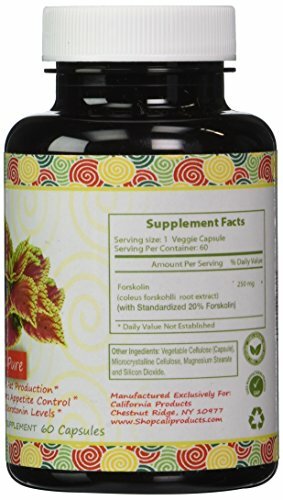 Break down fat cells at the source with Huntington Labs Forskolin supplement, it is the most premium quality on the whole market. 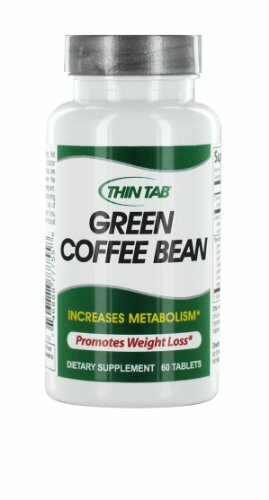 Promotes healthy metabolism – 100 percent money-back guarantee (no questions asked). 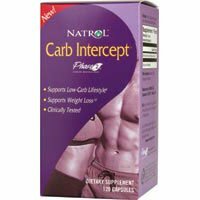 The Huntington Labs Difference – Money Back Guarantee (no questions asked) We use only the most pure, most potent and high quality ingredients available in our all-natural dietary supplements. We do this because we want our products to work for you time and again. We want you to be a customer for life! All of our products are made in the U.S.A. under the strictest GMP standards as defined an overseen by the FDA. 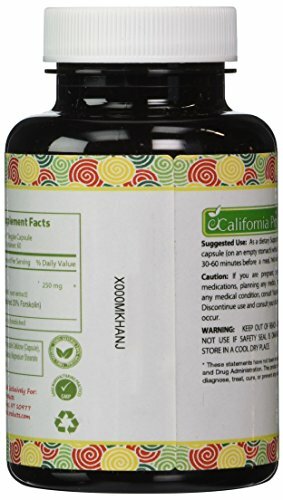 Hypoallergenic with NO fillers, artificial flavors, colors, ingredients – Not tested on animals. 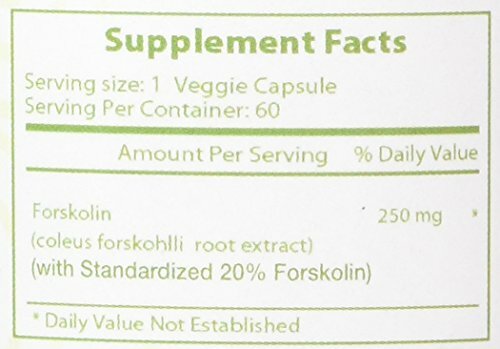 Be the first to review “Huntington Lab’s Forskolin Weight Loss Supplement for Men and Women, Burns Body Fat and Boosts Metabolism with Natural Pure Coleus Forskohlii Extract a Standardized 20% Forskolin 60 Capsules” Click here to cancel reply.